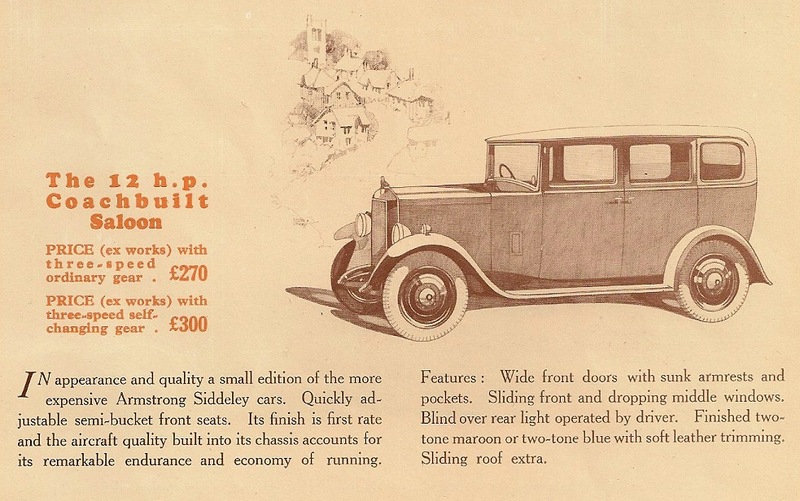 Armstrong Siddeley announced the 12 HP as a new lower priced model in October 1928 and the first full year of sales was in 1929. The car had a relatively small side valve, six cylinder engine of only 1236cc (1.2 litres). 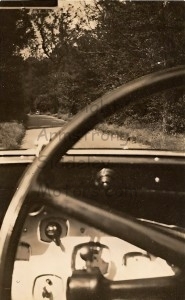 The result was that the car was sluggish and underpowered, especially with the heavier saloon body. 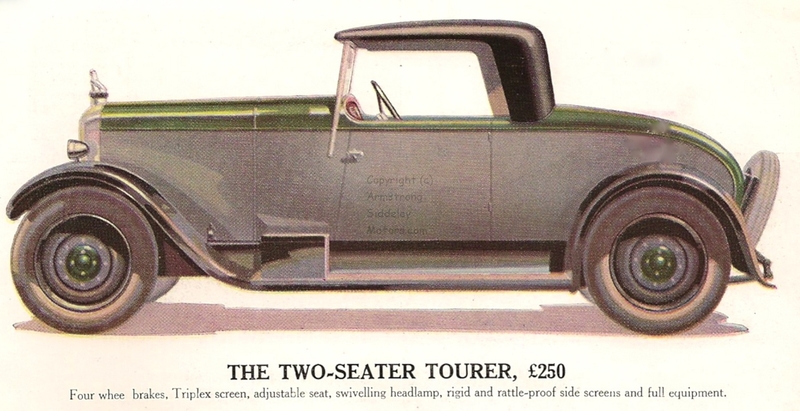 Initially, the 12 HP was available with three different body styles: two seater coupe, four seater tourer and fabric saloon. 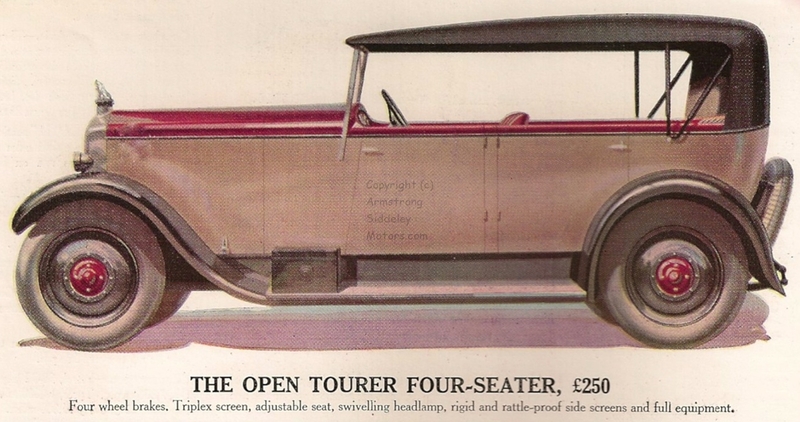 By October 1930, Armstrong Siddeley had introduced the coachbuilt saloon, which was a particularly heavy body.